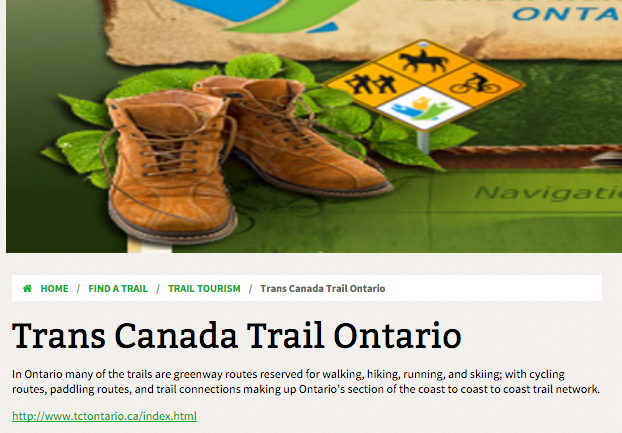 Ontario Trails makes it easy for you to find your favorite Ontario trail. 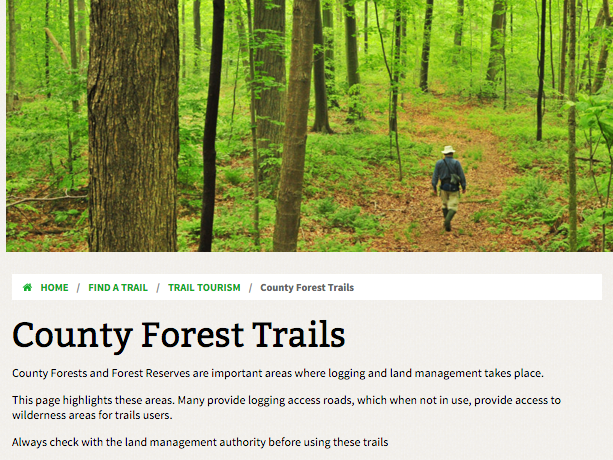 With 22 different activities - what type of trail user are you? Find out on your mobile! 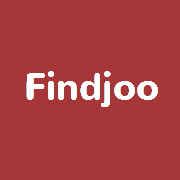 We function on all mobile, handheld or tablet devices. No need for additional downloads! App Screen - On Start - List of Trails - Pick Your Activity. 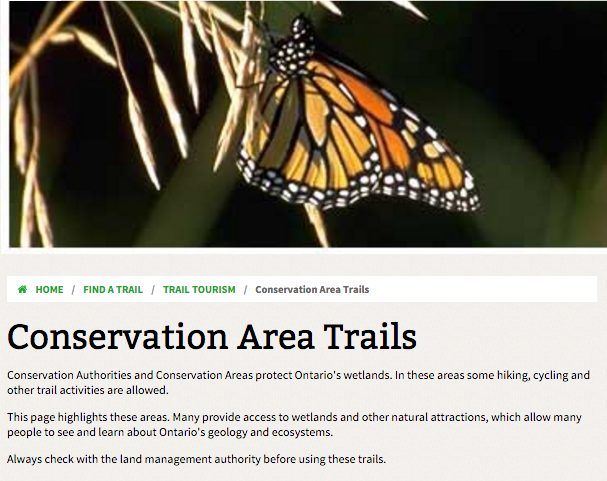 Whether standing in Algonquin Park or downtown Ottawa - ever wonder - what trails are nearby? Ontario Trails Mobile - Nearby tells you all trails within 20 kilometers! Highlight one for a description of your pick. Trails Nearby Returns - Click any trail see the trail description. Bundle Your Trails - By Brand, By Nature, By Type! Are you a trail or land manager? Send us your trail by category - crown forest, provincial park, butter tart etc. We can categorize our trails by group on the mobile. 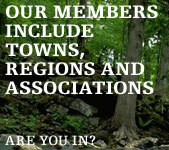 Increase user satifisfation in your community and with your trail brand, region, actvity or nature. 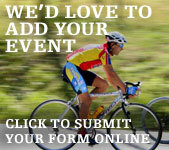 Add your trail today!